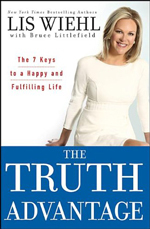 Author and former legal analyst for Fox News Lis Wiehl used to live on Bainbridge Island with her husband and two children. Wiehl's career is multifaceted. Over the years, she served as prosecutor in the US Attorney’s office; as legal correspondent for NPR’s All Things Considered and Bill O'Reilly's The Radio Factor; as deputy chief investigative counsel for Democrats on the House Judiciary Committee during Clinton’s impeachment; and as tenured law professor at the University of Washington School of Law. She has appeared weekly on The O’Reilly Factor, Your World with Neil Cavuto, The Kelly File with Megyn Kelly, Lou Dobbs Tonight, and the Imus morning shows. Wiehl is currently an adjunct professor of law at New York Law School and also hosts the Legal Lis radio show and the Wiehl of Justice podcast. 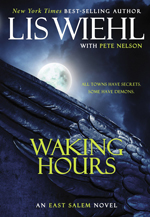 Additionally, Wiehl has written and co-authored numerous books. 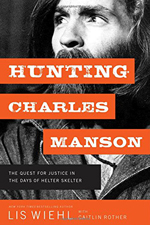 Among them are the Triple Threat Series (Vol.1: 2009), The East Salem Trilogy (Vol.1: 2011), Mia Qinn Mysteries (Vol.1: 2013), Erica Sparks Series (Vol.1: 2016), and most recently Hunting Charles Manson (2018), the first volume in her The Hunting Series. 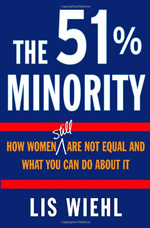 Wiehl is also the author of several non-fiction books such as The 51% Minority: How Women Still Are Not Equal and What You Can Do About It (2007) and The Truth Advantage: The 7 Keys to a Happy and Fulfilling Life, (2011).